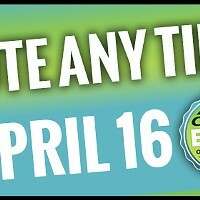 Best of Savannah voting is now OPEN! 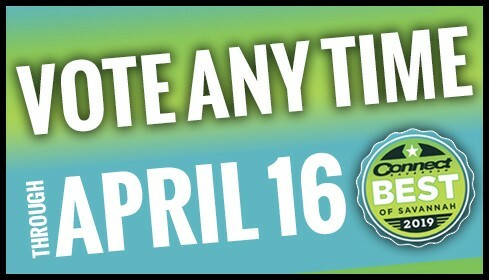 It's that time once again to vote in this year's annual Best of Savannah awards contest! Now through April 6, you can vote directly for the people, places, businesses, nonprofits, artists, galleries, bars, shops, and restaurants that you think are the best in town at what they do. You don't have to "nominate" anyone for an award, like some of the other local copycat contests. Here it's all about your voice and who you'd like to see win. So make your voice heard and VOTE!